Red Bull bike videos. 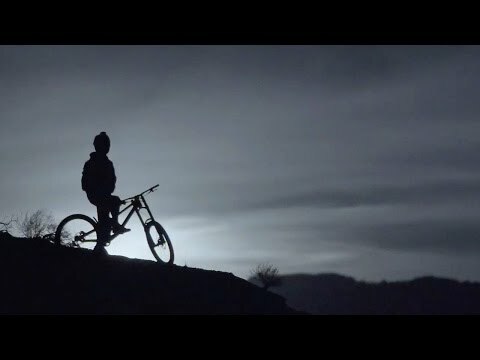 Darren Berrecloth Rips Utah’s Insane King Kong MTB Trail by Supermoon Light. The moon traveled closer to the Earth than it has since 1948 last year. With only a few days’ notice, Darren Berrecloth seized the opportunity for an epic attempt to ride one of Utah’s most technically demanding trails — located on the edge of all four Red Bull Rampage event sites — in the dark. Pretty sick stuff.